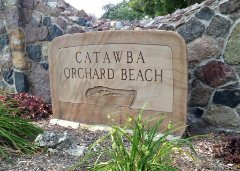 Catawba Orchard Beach is the perfect place to spend the summer! There are dozens of restaurants and attractions closeby. 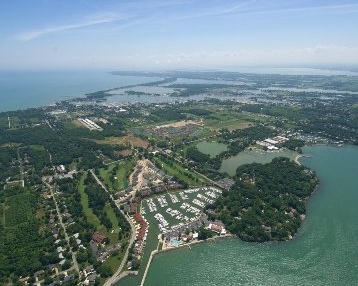 Spend a day with the family at Put-In-Bay or Kelly's Island. The kids will have fun hanging out at Cedar Point and Monsoon Lagoon Water Park. 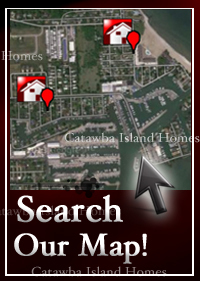 Boating enthusiasts will love being within walking distance to the Gem Beach Marina and Catawba Island Golf Club. 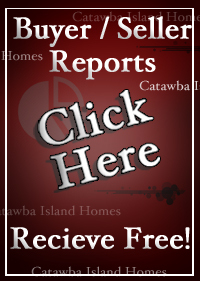 Contact The Catawba Island Homes Team for your private showing of Catawba Orchard Beach homes! 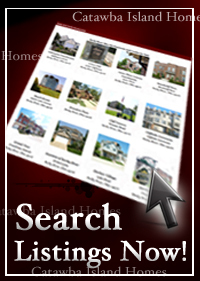 Contact us for a private showing of Catawba Orchard Beach Homes.